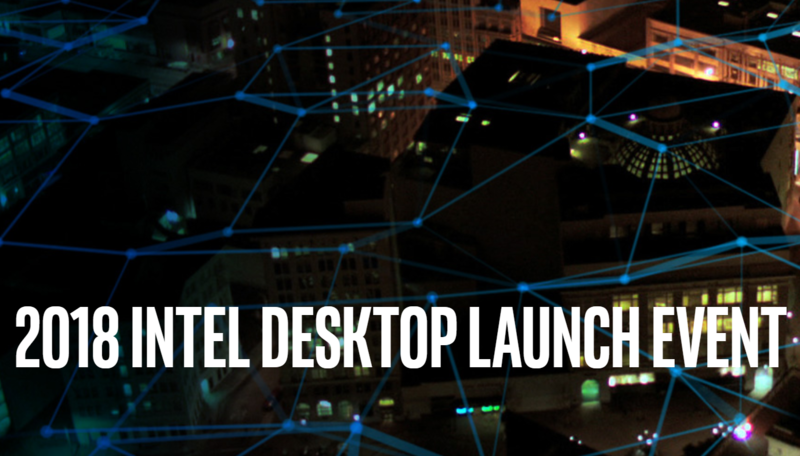 Intel has announced their official launch event for their brand new 2018 desktop PC lineup which would take place on 8th October, at 10 a.m. EDT. The event will be live streamed to the audience and would include several announcements ranging from desktop CPUs to accompanying platforms which would support them. Now Intel has promised new desktop updates at Computex 2018 and that mentioned not only the new Coffee Lake-R (Refresh) parts but also the Basin Falls refresh series and a new Skylake-X Core-X lineup featuring up to 28 cores. Intel did demo their flagship 28 core part at the Computex stage but we haven’t really heard of it again since back then. I think this would be the right opportunity for Intel to discuss more not only their mainstream but also their High-End desktop lineup as it is currently facing some really heated competition from the Ryzen Threadripper lineup, both in price and performance segments. The official tweet made by Intel’s twitter handle reveals at the very end what seems like the same packaging which got leaked earlier. 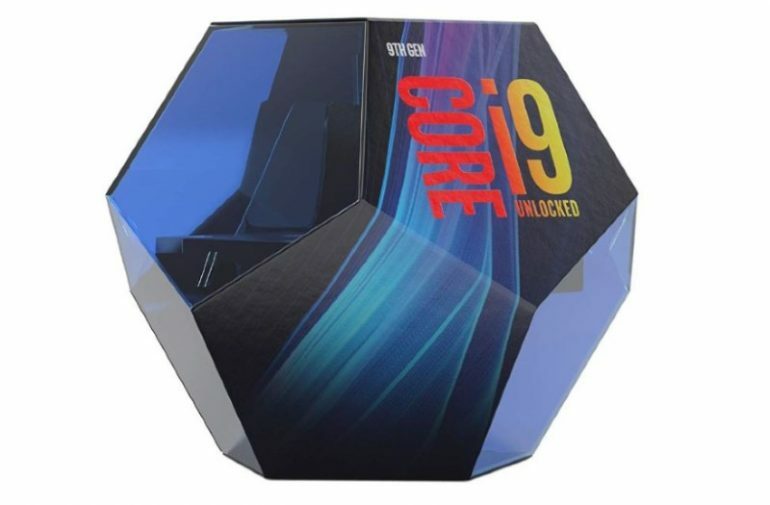 The packaging is said to be specific to the Core i9-9900K, the flagship 8 core mainstream processor. If you’re really looking forward to upgrading your PC and buying a new processor, then you should definitely tune into this event to check out what Intel has to offer to you (the consumer) for this year and ahead. We will be making sure to post a link to the live stream when it’s available.